Turner DD, S Kneifel, and MP Cadeddu. 2016. "An Improved Liquid Water Absorption Model at Microwave Frequencies for Supercooled Liquid Water Clouds." Journal of Atmospheric and Oceanic Technology, 33(1), 10.1175/jtech-d-15-0074.1. Liquid water path (LWP) is a critical measurement for a wide range of atmospheric studies, as the amount of liquid in a cloud is critical to understanding many cloud processes. For example, the radiative impact of the cloud (in both the longwave and shortwave portions of the spectrum) depends heavily on the LWP. Thus, the Atmospheric Radiation Measurement (ARM) Climate Research Facility and the Atmospheric System Research (ASR) Program have continued to strive to improve measurements of LWP. 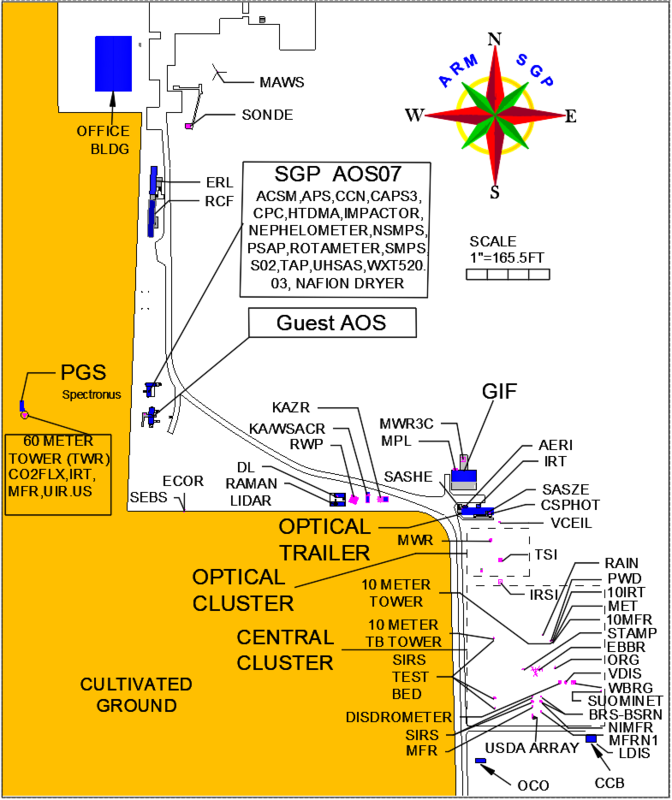 Microwave radiometers (MWR) are ARM's main workhorse in providing quantitative measures of LWP. The MWR senses the amount of radiation emitted by the atmosphere/cloud system, and then an algorithm inverts the measured signal into LWP; this process is known as a retrieval. The accuracy of the retrieval is critically dependent on the accuracy of the underlying radiative transfer model used in the algorithm, which itself depends on the accuracy of the refractive index of the liquid water at the MWR wavelengths. However, the refractive index of liquid water changes as a function of temperature, and laboratory measurements of the refractive index have largely been restricted to temperatures above 0 degrees Celsius. However, many studies have shown that liquid water can exist in clouds with temperatures as low as -35 degrees Celsius. Older radiative transfer models extrapolated the laboratory measurements to these colder conditions, but as was shown in Kneifel et al. (2014), this resulted in a large spread and hence uncertainty in these absorption models. We have used the dataset complied by Kneifel et al. and the available laboratory to develop a new absorption model that is consistent across all microwave frequencies and temperatures ranging from -30 degrees Celsius to 50 degrees Celsius (Turner et al. 2016). This new model has uncertainties of less than 15% due to uncertainties in its coefficients. It also results in a more consistent treatment of absorption across different microwave wavelengths, and thus greatly improves the accuracy of LWP retrievals.